A scene from “Restless City”. New York based Nigerian filmmaker Andrew Dosunmu’s Restless City is among the 18 films competing for the Golden Stallion of Yennenga, the most coveted prize at the 22nd Panafrican Film and Television Festival of Ouagadougou (FESPACO) in the melodramatic Ouagadougou, the capital of Burkina Faso from February 26 – March 5, 2011. 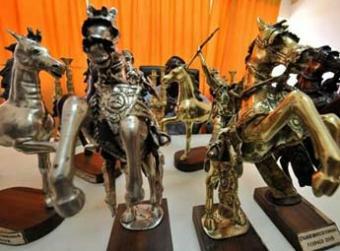 The golden “Étalon de Yennenga” (Stallion of Yennenga) symbolizes the legendary founder of the 11th century Mossi empire of Burkina Faso and is awarded to the best feature film. The winner in 2009 was the Ethiopia born director Haile Gerima for his movie “Teza”. Newton I Aduaka of Nigeria won it in 2007 with his “Ezra”, a riveting film on blood diamonds and child soldiers in Sierra Leone. Other special awards include the Oumarou Ganda Prize, given for the best first film, and the Paul Robeson Prize for the best film by a director of the African diaspora. 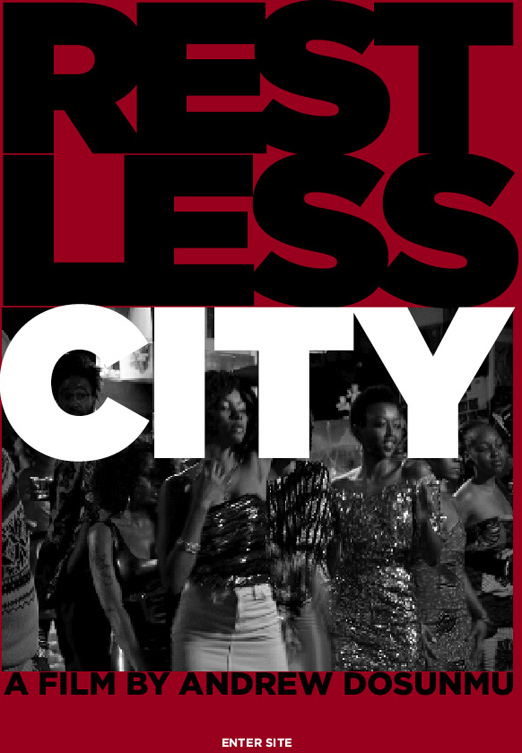 “Restless City” is Andrew Dosunmu’s first feature film. It tells the story of an African immigrant surviving on the fringes of New York City where music is his passion, life is a hustle and falling in love is his greatest risk. Djibril, an aspiring young musician from Senegal, lives in New York. Although he dreams of greatness, imagining the day his own child might be president of the United States, his path is unstructured, and he glories in the chaos of the street. When Djibril meets Trini, a prostitute under the control of Bekay, the local loan shark, his life assumes new purpose and momentum; however, whether Djibril and Trini can outrun Bekay’s nefarious influence is another story. The other Nigerian filmmakers at the biennial pan-African event are Mak Kusare with “Champions of our time” Kunle Afolayan with “The Figurine” in the 24 entries for the TV and video films category, Didi Cheeka, a founding Director of AlternativCinema with “Bloodstones” and Julius Morno with “The Camera” in the short film category. Another major news is the premiere of “Ouaga Paradiso,” a 52-minute documentary on African cinema. There are 111 films in competition – including 18 feature films, 13 short films, 22 documentaries, 37 TV and video productions, 10 films from the African diasporas and 11 student films. “Burkina Faso has contributed to the event through a 500,000 FCFA investment, completed with security, location, logistic, ceremony and staff availability during the event. In overall, the Burkina Faso government provides 65-70% of the festival organisation.” said Michel Ouédraogo.